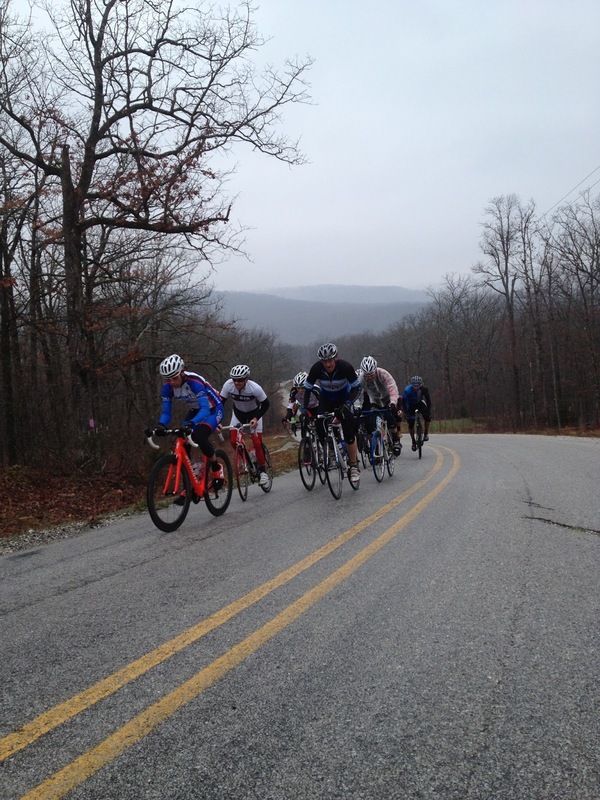 Wheels Hot Fayetteville: Mountain Top Finish? Nice! Thanks for the input B. Thanks Desinee. I like your mentality! Question - how would the change affect the length of race and how many times would you climb the mountain with the change? Where would the start/finish be? Good question! One option is to move it back to the old finish which was at the small rise about 9 miles after the HK climb. We are also considering moving the start/finish entirely. Distances would be similar to the 2011 version. My selfish pov is no climbing at all, let alone mt top finish! I can respect that. I think it's all in your head though! Where are you considering moving it to versus the mountain top? Josh, option one is the old finish. Option two, is the church on 28. Once you go past the Hogeye Mall a couple miles down is a church on the left at the top of a short rise. It is just before the right hander rise that turns into the descent before the turn on Cove Creek Rd. If you have to climb it anyway, might as well leave it as mt top imho. There aren't many mt top finishes that I can think of as is to favor those of a climbing build/nature. Good point! 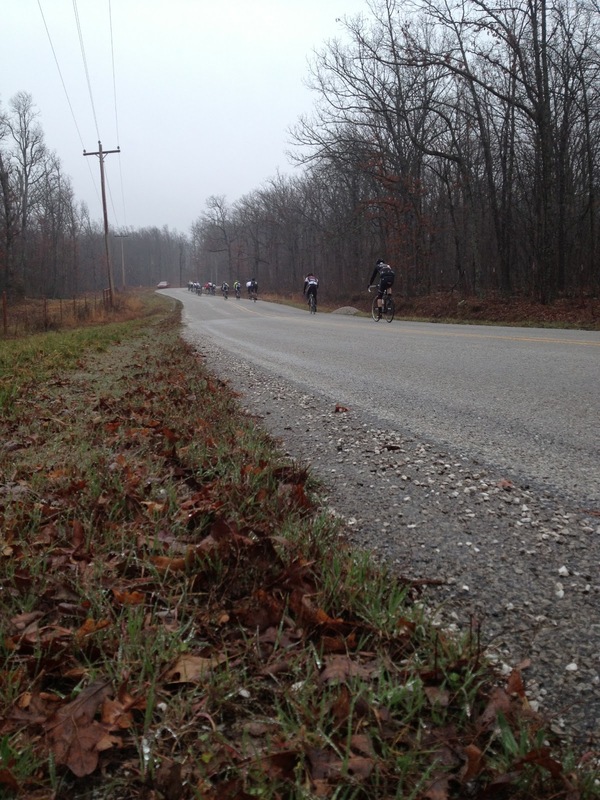 The uphill finish is advantageous for the 'pure' climber types. While the flat finish is more of an all a rounders game. Tough decision. Whatever makes it the longest and the hardest. We're supposed to be racing in hell not heaven. I know you didn't! Point taken. I think you should leave it as is and focus on changing the weather that time of year. Thanks! I'm seeing a trend here. It doesn't matter to me. I can't make the top 5 anyway. Saying that, I prefer sprint finishes compared to the hill ones. Whoa! Someone from Columbia prefers the sprint and not the mountain top. Ouch, that's a whopper of an idea! Thanks Mitchell. the number of ascensions of the hill is changing and the 1,2 field goes up enough times that there are both hard and 'easy' efforts getting up it. don't know how it would change dynamics in the other fields, but would be less daunting on paper for most folks around here. the finish at the top is unique, though. but so are pitchfork trophies. the finish by the church is intriguing. honestly i think that little drag past the mall before the lefthander downhill running into that finish is the hardest part of the race. would be interesting. the race is fun either way. and just for the future, even though it would be logistically more difficult, incorporating 4 corners and/or malico mountain some way would be cool. 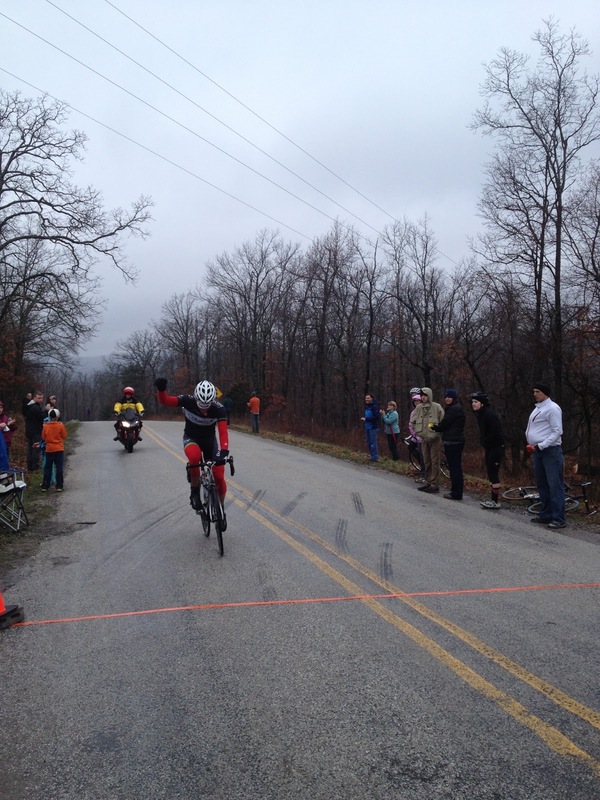 there are tons of great rides throughout ozarkia that would be cool to see play out in a race format. Thanks! You are correct, there are tons of interesting features that can make bike races interesting. I think that's one of the main reasons we are considering the change. Thanks again for the input! I realize this may be too late, but I want to amend my "vote" to running the route in reverse. The finish line should be just west of the bridge at the bottom (right before the 90deg right turn). This would reverse the weight advantage from the skinny kids to the fay guys (and mentally impaired). Thanks! Wow, so many prefer the uphill finish. Ha! That's good stuff! Maybe we should have two races with two finishes!